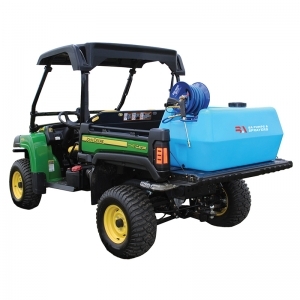 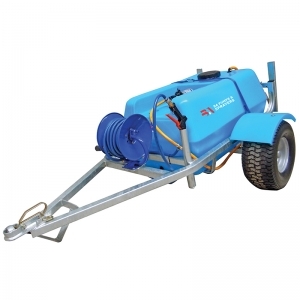 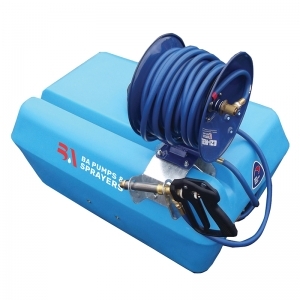 With almost 40 years’ experience supplying and maintaining professional agricultural spraying systems, Spray Pump Services is your one-stop shop for purchasing, servicing and repairing your vital equipment. 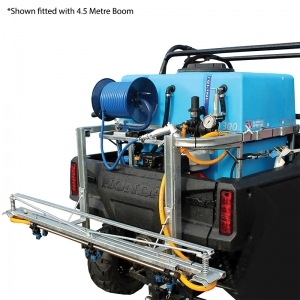 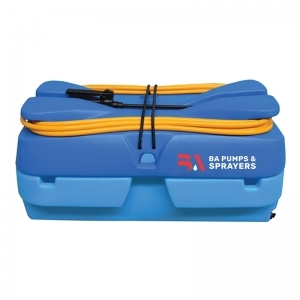 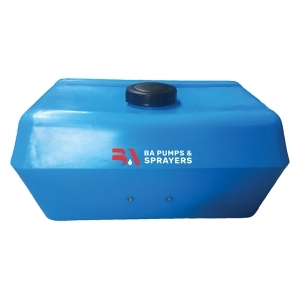 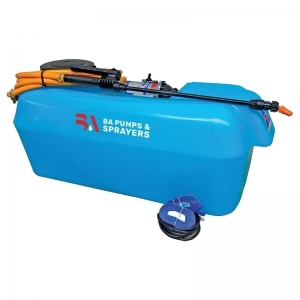 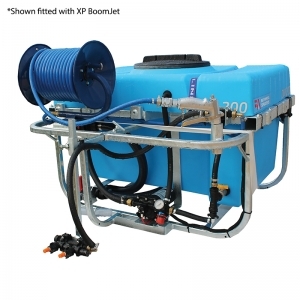 As Waikato’s leading partner to BA Pumps & Sprayers, we are proud to offer the complete range of quality New Zealand designed and made BA Pumps & Sprayers products. 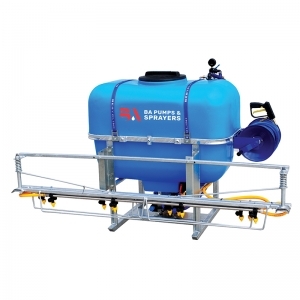 Our highly experienced and knowledgeable team are happy to discuss your exact requirements to ensure we provide the right solution to add value to your business.